Happy Friday the 13th! Today is a special birthday edition of checkIN & checkOUT, in honor of yours truly! It has been a long, rough week filled with sick kiddos, a crazy schedule, way too little sleep, way too many things to do…all I can say is TGIF! It wasn’t all bad this week, though…I was very excited to be a featured blogger over on The Sits Girls website yesterday, so please head over there and check out one of my favorite side dish recipes. I also am very excited to be featured over on SimplyAnnie.com today…Annie is an awesome mom I’ve met through the “blog world” and she writes about motherhood and life, so go check that out as well. I’m sharing an a great brunch recipe you won’t want to miss! Ok so here is this week’s list of things to checkOUT. I’m so ready to get back in the garden and start using fresh herbs and veggies. Here are some of things I want to try! We have neglected our backyard garden the past few years and we decided this year we’d bring it back to life. I can’t wait! 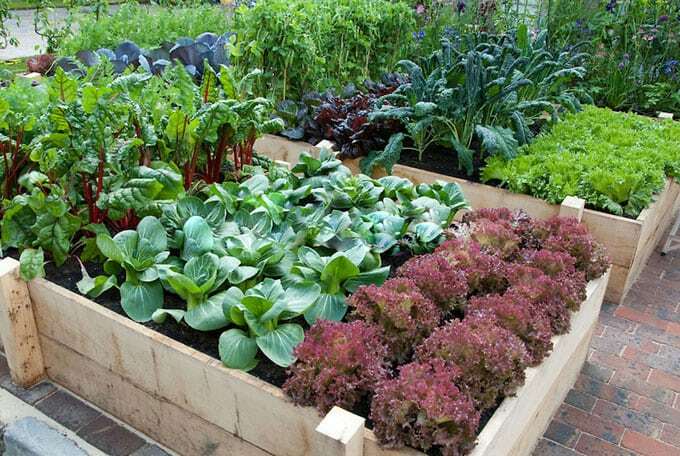 I’d love to update our raised beds and make them as beautiful as the ones featured in Ananada’s post. Ananda from a Piece of Rainbow is a landscape designer and blogs about design and art and nature. Anyone out there have a garden? What veggies have you had the best luck with? Once I get my garden planted and growing, I’m hoping to harvest lots of fresh herbs to cook with. 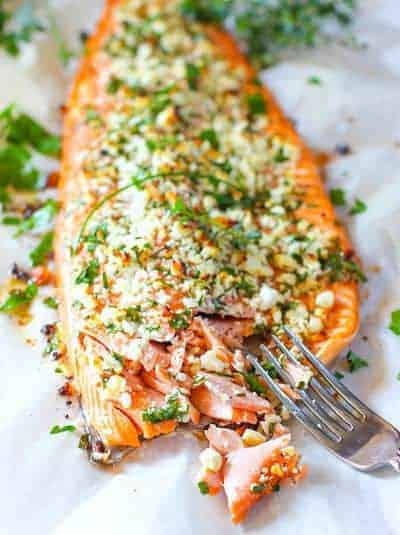 At the top of my list of things to try is this salmon recipe from Kathi at the Laughing Spatula. How amazing does this look? 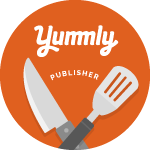 So here’s another thing I’ll certainly be trying with garden fresh tomatoes and herbs…Susan over at Simple Healthy Kitchen is on to something with this recipe! 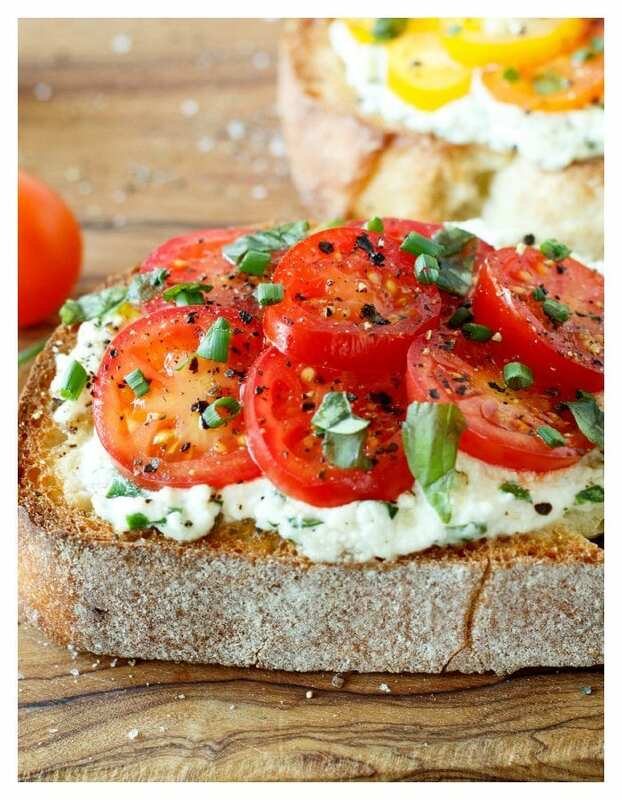 I love bruschetta and this combo just looks out of this world! I love Prosecco. I also love Limoncello. And who doesn’t love raspberries? All combined, with a little fresh mint, and I’d say you have one heck of a cocktail. In fact I think this looks like a perfect birthday cocktail! Head over to Aberdeen’s Kitchen for details! Seriously though, that bruschetta?! YUM! Can’t wait to try the persecco! Great post, as always. 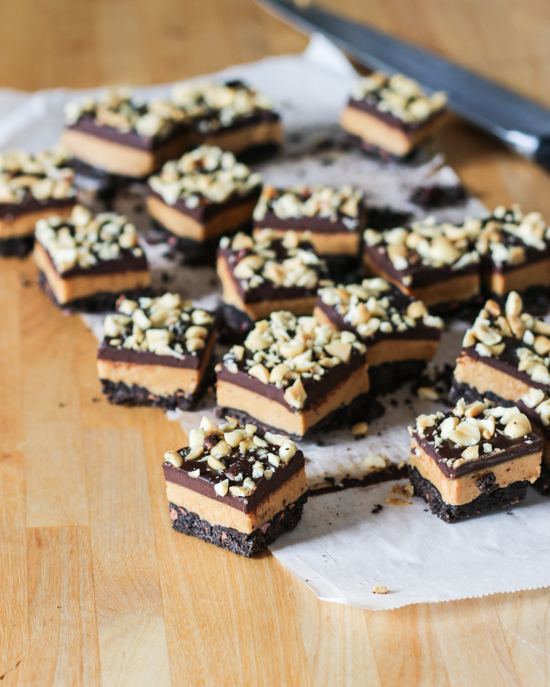 The chocolate peanut butter bites look so heavenly…I would love to try my hand at those. And congrats on getting featured on those two sites…you go, girl! OMG everything on here looks amazing! Especially the raspberry limoncello prosecco! YUM! Happy Birthday! I’ll take 5 of those peanut butter treats ????! The food looks great and so does your backyard. Wow, the recipes in this post make my mouth water. Especially the Raspberry Limoncello Prosecco. Good luck with your garden. We finally planted one this year and I am hoping for success!